The nation witnessed with grief and shock the lives of police taken by different gunmen in Dallas and Baton Rouge, as we added the names of Lorne Ahrens, Michael Krol, Michael Smith, Brent Thompson, Patrick Zamarripa, and now, from Baton Rouge, Montrell Jackson, Brad Garafola, and Matthew Gerald to the list of those killed in the line of duty. The killings of police officers were not just ordinary killings, not that any killing is ordinary. These were killings of people who have sworn to protect us. These were killings of people who put themselves in harm’s way. These were killings that remind us the police have dangerous jobs. When the people who are empowered to make us safe do not feel safe themselves, what does that say about all of our safety? Things have gotten better: we have people of color in positions of power and authority. Things have gotten worse: we have a criminal justice system that is much more destructive of black lives today than in the ‘60s and ‘70s. Things have gotten better: we are much more likely to have people of color and women on the police force than a generation ago. 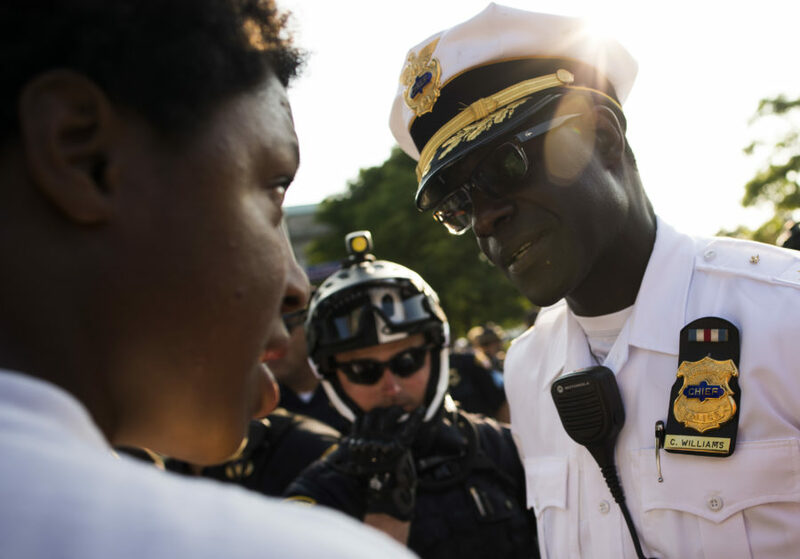 Things have gotten worse: we have a police system that is fearful, militarized, and largely unaccountable to the black communities they have sworn to serve. One could continue with this comparison through the lens of our schools, boardrooms, cultural spaces, and neighborhoods. Learning from these tragedies requires us seeing how some lives — yes, black lives — do not matter now. It requires recognizing that the lives of police matter, but that we are not all similarly situated. It requires recognizing that there are in fact dangers that we must confront, but we are safer when we confront them together. It requires us to pay closer attention to what our structures and institutions are doing to either shorten and devalue life or to enhance and promote life. It requires challenging those who, through their words or their practices and policies, deny that some lives matter. Even while challenging them, we must also hold on to their humanity in order to fully claim our own. We must engage and hold on to the humanity of black people. We must engage and hold onto the humanity of police. It is not enough to support the police and ignore black lives being killed with regularity by the state. It is not enough to only care about black lives and ignore that most police take their role to protect seriously and that it is a dangerous job. And it is very problematic to insist that because people of all stripes are protesting in our democracy — in our country that was born of protest — that the protesters are un-American. We must reach for a new story. This story requires a new language that is not binary. A language that can hold respect for the police while challenging structures that do not serve us well. This requires dropping the impossible demand that blacks must first prove that their lives matter. This requires being willing to ask more of the black community, but not the impossible. This requires asking more of the white community, but not the impossible. This requires recognizing that the black, white, brown, Asian, Native-American, and mixed-race communities are all our America. This requires that we be willing to do things differently, whether it’s in how we fund and populate our schools and police departments to how we approach guns and violence in our society. Most importantly, this new story requires that we recognize that we are all a part of each other and that we make all our practices reflect this. This new story requires more than words. It requires actions. It requires reaching inside ourselves and out across the gulf that threatens to divide us. This new story requires that we lean away from hate and into love. We will make mistakes and there will be setbacks, but we can collectively give birth to a new story and a new way of being. Some will insist that things have improved. And they have. Some will insist that things have gotten worse, and they have. The question we must ask is: How do things get better? And equally important: What is our role in creating a new story to ensure things will? john a. powell is the director of the Haas Institute for a Fair and Inclusive Society at the University of California at Berkeley. 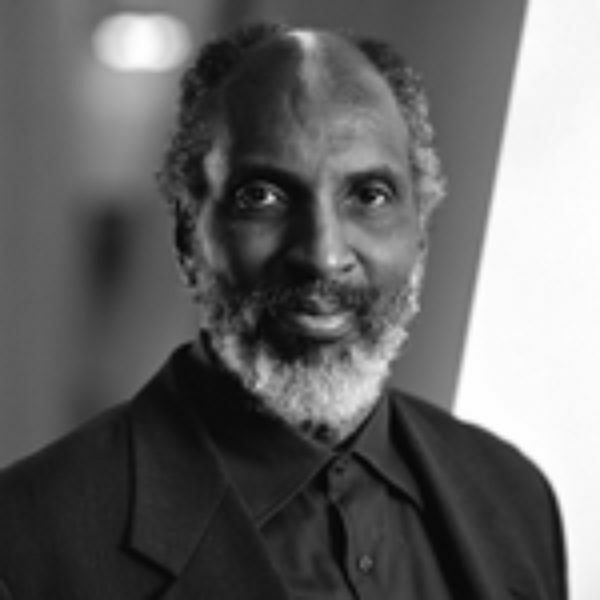 He previously directed the Kirwan Institute for the Study of Race and Ethnicity at Ohio State University and the Institute on Race and Poverty at the University of Minnesota. He is the author of Racing to Justice: Transforming our Concepts of Self and Other to Build an Inclusive Society.